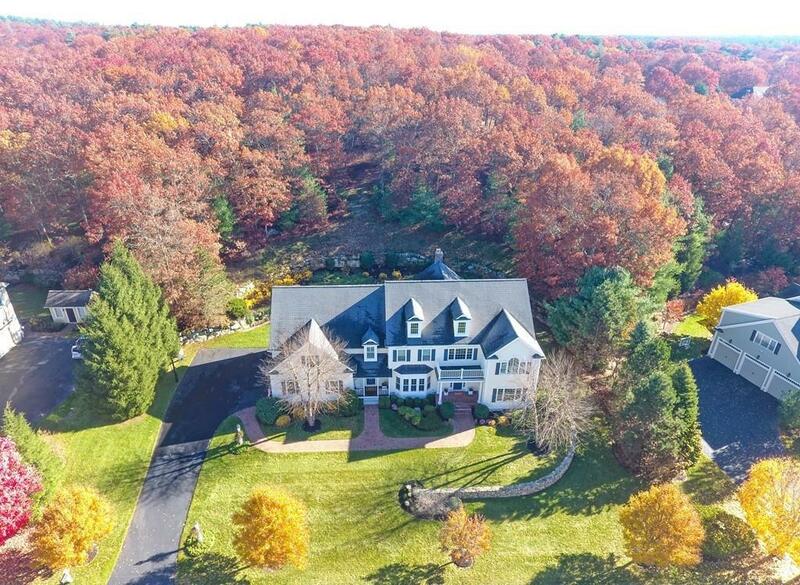 Welcome to this exceptional custom built home in Medfields highly desired Woodcliff Estates neighborhood, easy access to Rocky Woods Reservation hiking/biking trails, shopping, and downtown Medfield. Scott Colwell built home, impeccably maintained by original owners, boasts a gracious 2 story foyer, dual staircase, and finished 3rd floor. Two story family room, w/ stunning stone fireplace, opens to a beautiful gourmet kitchen with custom wood cabinetry, granite countertops, Viking stove and hood, double wall ovens, Bosch dishwasher, pantry, and oversized island. 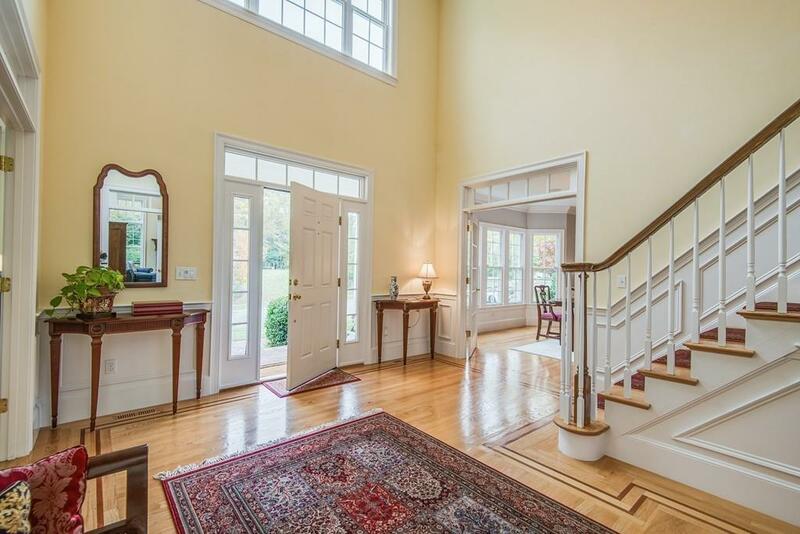 First floor also includes well sized living room, dining room, home office/sixth bedroom, two half baths, and mudroom leading to three car garage with direct basement access. Five generously sized bedrooms, 3 full bathrooms, and laundry room on second floor. Oversized windows allow wonderful natural light. Extensive use of red oak flooring. Professionally finished basement. Screened porch and deck with private wooded view. 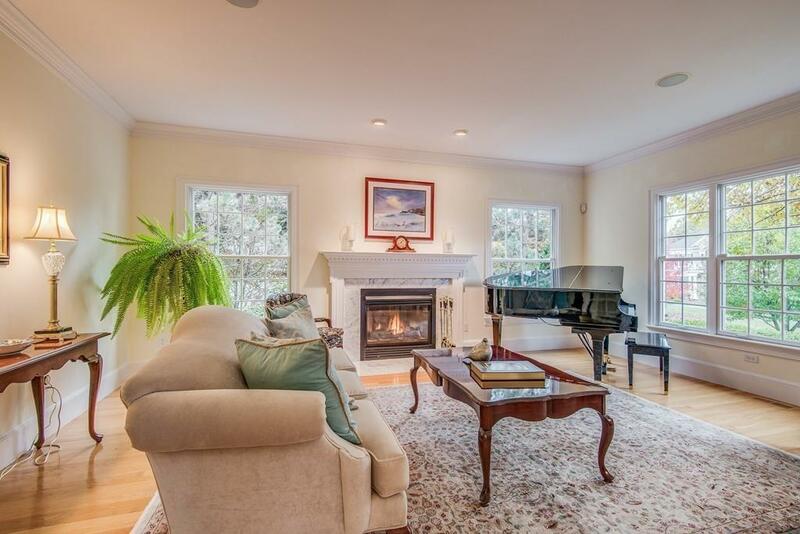 Listing courtesy of Alison Brown of Coldwell Banker Residential Brokerage - Westwood. Disclosures Wonderfully Finished 3 Floor Game Room. Natural Gas Back Up Generator. Home impeccably Maintained And Move in Ready! Many Rooms Repainted Nice And Neutral. Sq Ft Disclosures Does Not include 364 Sq Ft Of Finished Basement. Listing provided courtesy of Alison Brown of Coldwell Banker Residential Brokerage - Westwood.